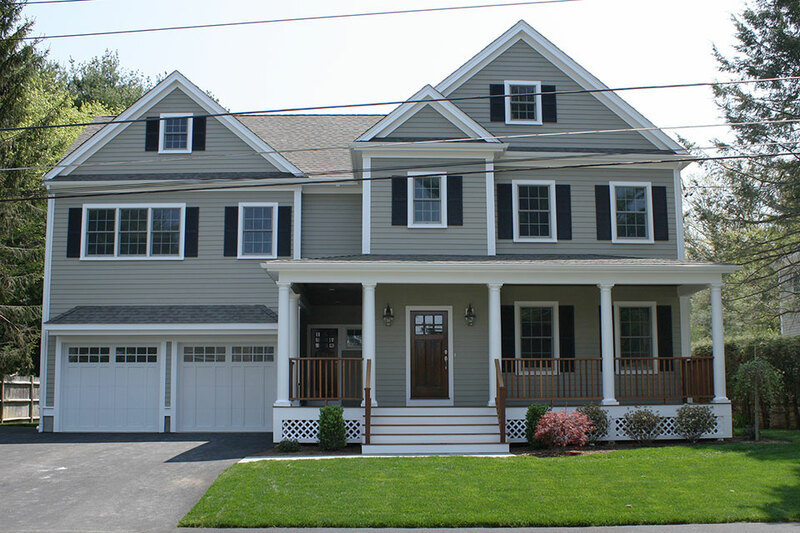 A locally owned real estate company that specializes in Needham. The company is young and driven to grow. We are interested to speak with you today about selling your home, helping you find a new property or purchasing your home. Pinewood has a loyal and extremely valued team of vendors and suppliers that constantly strive to deliver the highest level of quality and customer service. We have partnered with some of the area’s best companies to make sure all of our projects receive a certain level of finish that we have become known for providing. Matt started his first business a few months before he got his drivers license, back in 1999. 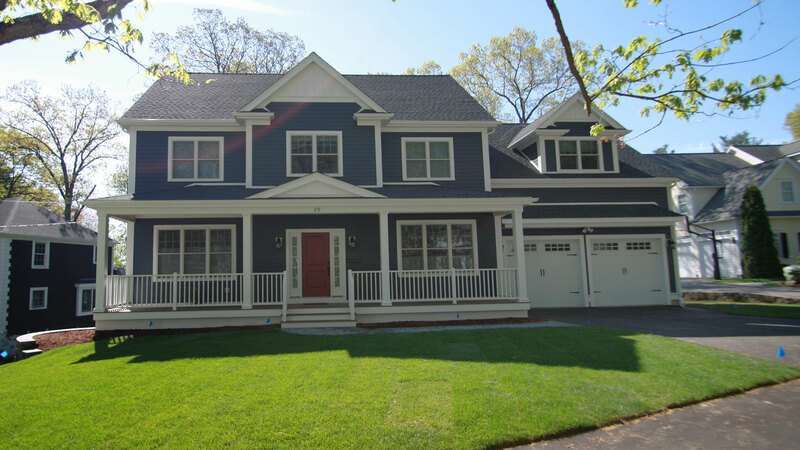 He incorporated his landscape company in 2001 while still attending Needham High School. After graduating from Bentley University in 2006 he sold off his landscape business and started building homes. Growing up in Needham and still living in the community with his family, Matt was able to learn valuable information about the town and other local communities. Many things have changed since 1999 but Matt’s commitment and knowledge of the construction and real estate market remains strong. Melissa starting working with Matt in 2009, shortly after they married. She came to Pinewood with a degree from Bryant University which while attending she had worked for a national luxury home builder. She manages all kitchen and closet designs for Pinewood’s projects which creates better control over some of the most important aspects of the design/build process. Melissa has won multiple design awards for her kitchen and bath portfolio and focuses on designs that truly deliver what her clients need. Since 2009 she has continued to take on more roles through the custom build process but her commitment to the same quality and efficiency remains. Both Matt and Melissa are licensed real estate sales/brokers and use the real estate division of the company to acquire properties, sell new homes and other current projects, all while making sure they are involved in every step to keep the clients informed.